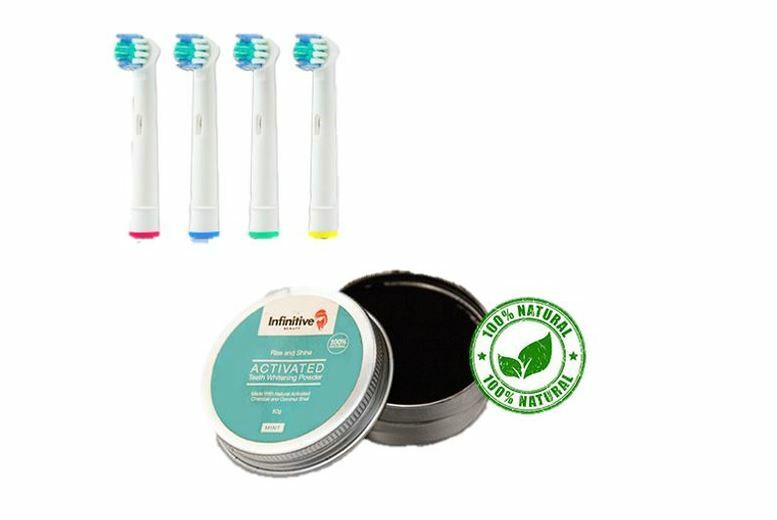 Get a tub of activated-charcoal teeth-whitening powder. Removes surface stains from teeth and whitens smiles. Also comes with Oral-B compatible brush heads (see below). A premium design with soft bristles. Get yourself some seriously dazzling pearly whites!